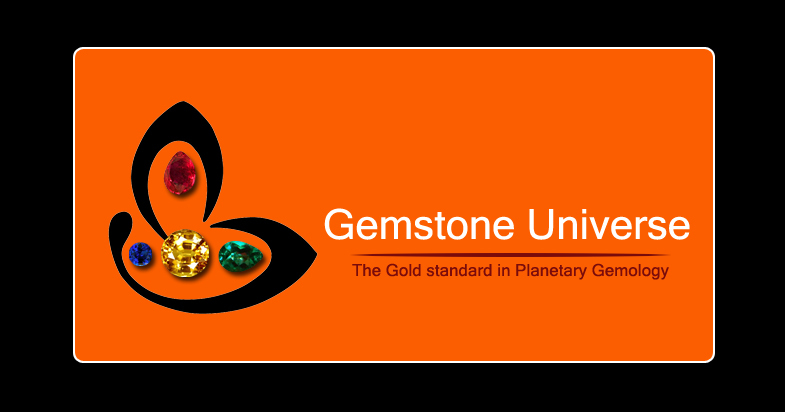 You are here: Home / Jyotish Gemstones and Talismans / Is this an Amethyst or a Diamond? Scintillating lustre emanating from a masterfully cut flawless gemstone! Remembering Titanic- We sure are! 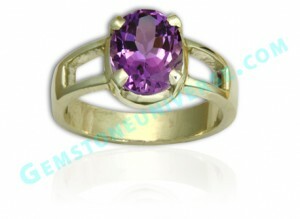 Vibrant Violet fully natural and untreated African Amethyst overflowing with Saturn energies!